We pride ourselves with supplying fun, high energy events and here are the photos to prove it! While we try to take as many pictures as possible, there are times when we are unable to get any! 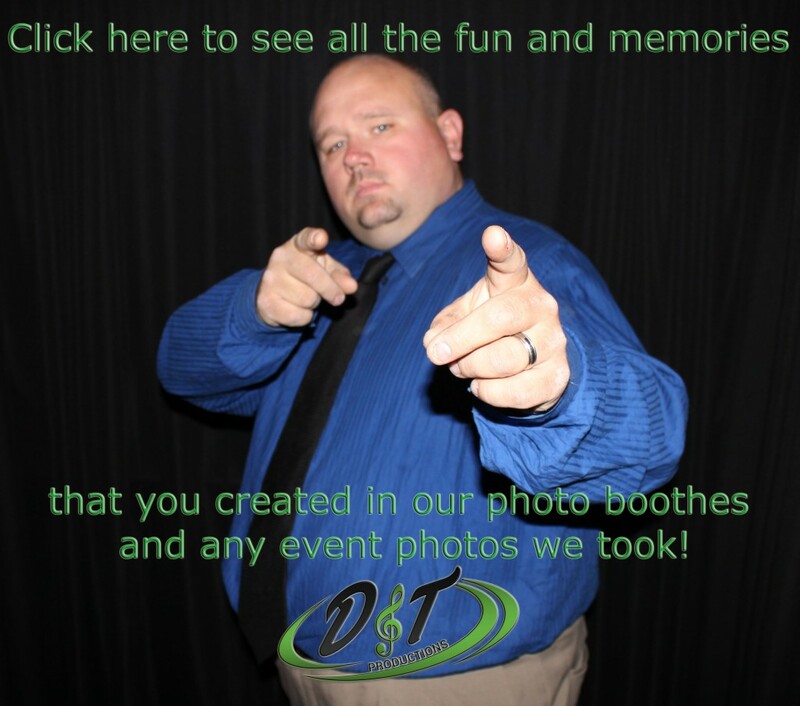 But here is the link for some of the photos that D & T Productions has taken!